Check back for more courses - we'll post them as they become available. Earn 5 Hours of TCEQ Operator Training Credit in this affordable, self-paced correspondence course — the first of a series. You’ll get a unique perspective on reuse options in Texas and the regulations that guide water reuse operations. 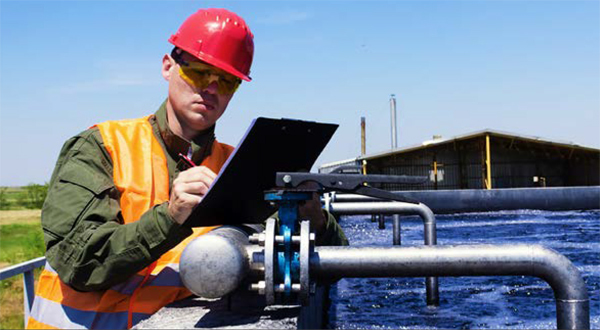 Earn 4 Hours of TCEQ Operator Training Credit in this affordable, self-paced correspondence course.